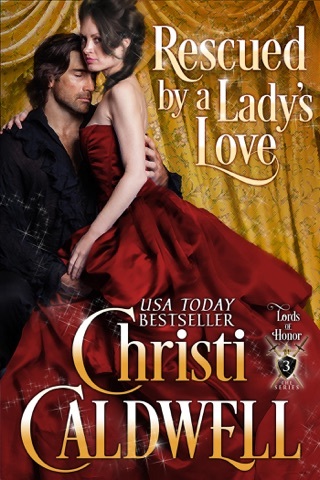 USA Today Bestselling author Christi Caldwell revisits the dark, gritty side of Regency England in her Brethren of the Lords series! 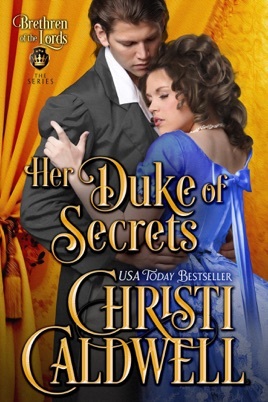 Since his wife was killed in an accident that stole his happiness and left him injured, William Helling, the Duke of Aubrey, is a broken man. Neither strong drink and loose women nor the power he wields as leader of the Brethren of Lords can free him from the nightmares that haunt him. He prefers to be left alone, and has no desire to heal the wound his life has become. 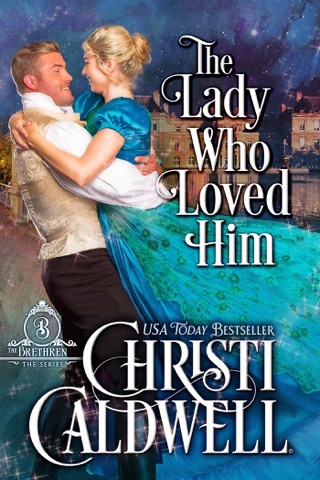 Then one day Miss Elsie Allenby, rumored to be a skilled healer, enters his household. 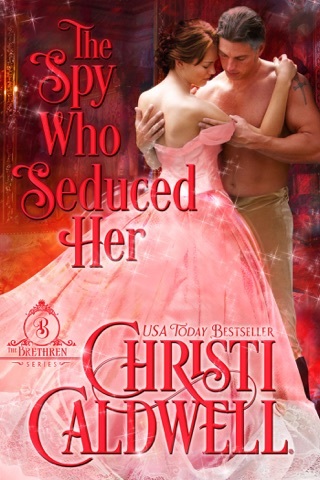 He should send her away and yet he's enthralled by the mysterious stranger. But not a day passes when Elsie Allenby doesn't miss her father nor remind herself where the blame for his death lies: The Brethren of Lords. Since that betrayal, she's made a life for herself on the fringe of society, caring for wounded animals. Her peaceful life is turned upside down when her help is requested by the Brethren, and she finds herself in the presence last person she ever thought she would aide: William Helling, the leader of the Brethren. With every exchange, passion grows between Elsie and William. Soon the protective walls they've built, begin to crumble. 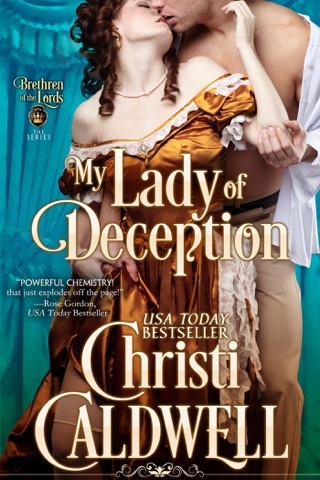 But when danger threatens them both, they'll need to overcome the treachery around them. Will the past steal their passion or will love find a way?